You’ll have to forgive all the recent posts about upcoming QVC TSVs, but a girl’s gotta share a good bargain when she sees one and they’ve been so good recently I had to do it! 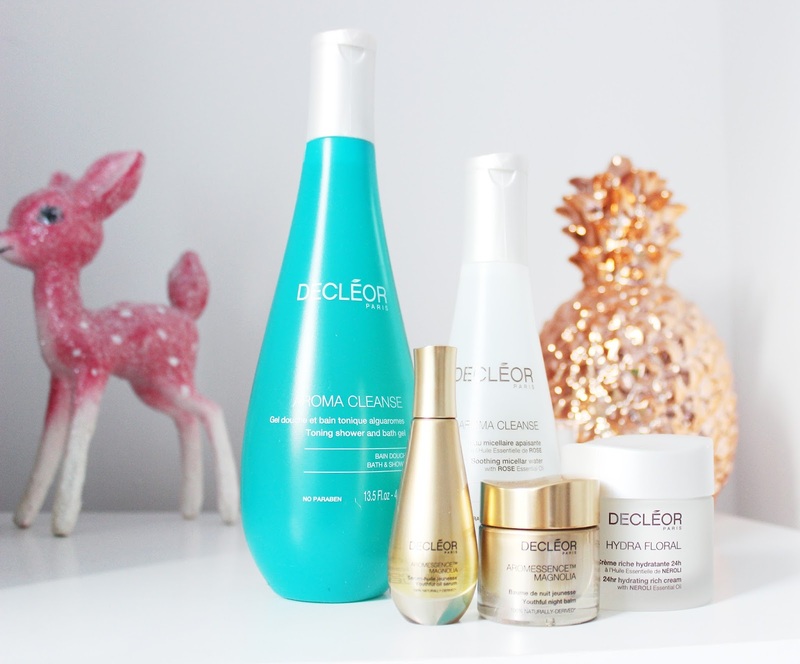 Decleor are a brand that don’t often do big sales, but when they do, they really know how to do it! 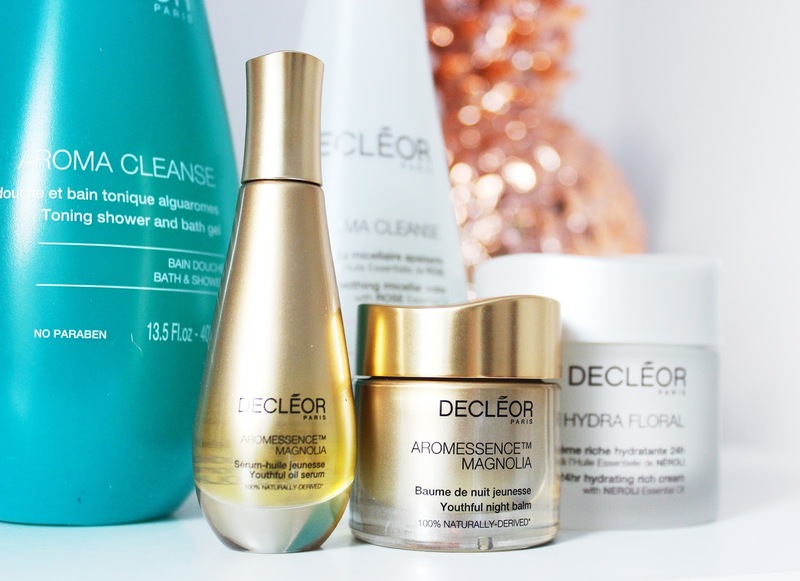 Decleor are a French spa brand, with a key focus on aromatherapy and essential oils. I’m a big fan of their Hydra Floral range which is great for dehydrated skin in need of some extra moisture. 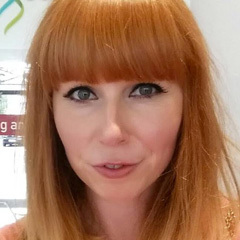 For one day only, they’re launching a special 6-piece gift set on QVC that contains some of their hero products for both face and body, along with a choice of two different serums and eye creams. Inside the gift you’ll find: Hydra Floral Rich Cream, Aroma Cleanse Micellar Water, Intense Nutrition Lip Balm and Alguaromes Shower Gel, plus a choice of either a Aromessence Iris Oil Serum and Prolagene Lift Eye Cream OR the new OrExcellence Oil Serum and Eye Contour Cream. The products are all full-size and worth an impressive £182.50, but will be on sale for just £66.96 for the day on 19th November. If you’ve not tried the brand before, this is an amazing way to get to know it a little bit better – I’ve been using the Micellar Water this week and absolutely love its gentle but effective formula and light rose scent. The Hydra Floral Rich Cream is great for anyone with dry or dehydrated skin; perfect for this time of year when the cold tends to strip out a lot of your natural oils (it also works well as a face mask for oilier or combination skin). This would make a bumper gift idea for any skincare fans, but would also work equally well split up into several gift sets. The Alugaromes Shower Gel has a very unisex scent to it that makes it a nice treat for both men and women and much of the skincare isn’t what I’d think of as traditionally male or female in terms of packaging or scent – it’s just really, really good! You can find the Decleor TSV via the QVC website and on their shopping channel for 24 hours only, on 19th November. Will you be adding one to your basket?